This gallery is the home of various waterfowl. 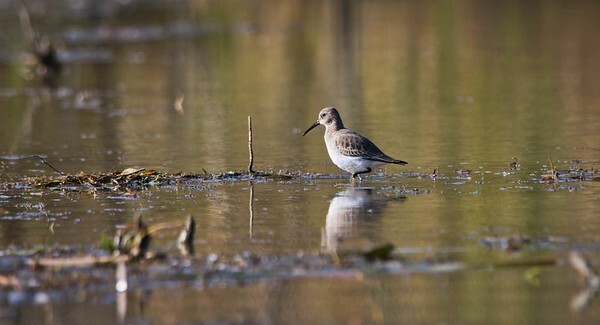 Gulls, Sandpipers, Plovers and many others will be found here. 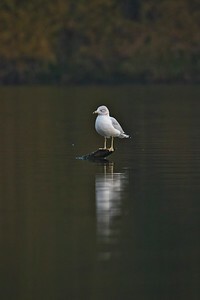 Their primary habitats are obviously around bodies of water and particularly at the edges of shorelines and lakes. Eastwood Lake, Dayton, Ohio © 2019 Ryan L. Taylor Photography. All Rights Reserved. Eastwood Lake, Dayton, Ohio © 2018 Ryan L. Taylor Photography. All Rights Reserved. Carriage Hill Metropark, Dayton, Ohio “Nothing is invented, for it's written in nature first.” - Antoni Gaudí If you've ever been to a large lake, beach or parking lot. 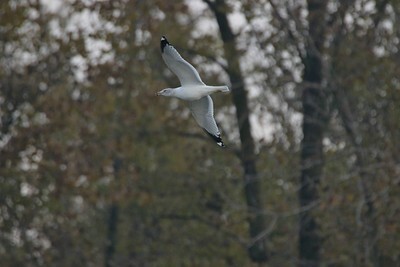 You have more than likely seen this gull. They often congregate in large numbers and will circle around foraging for food. 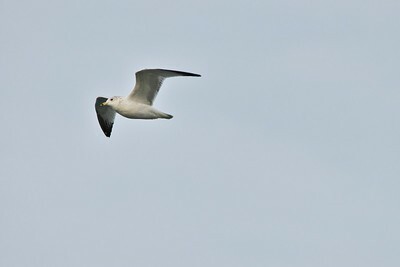 These gulls are omnivores and have been known to steal other birds' food when opportunities arise. Their name is derived from the black band around their beak. I find them quite easy to spot due to their crow-size and fairly slow moving flight patterns. 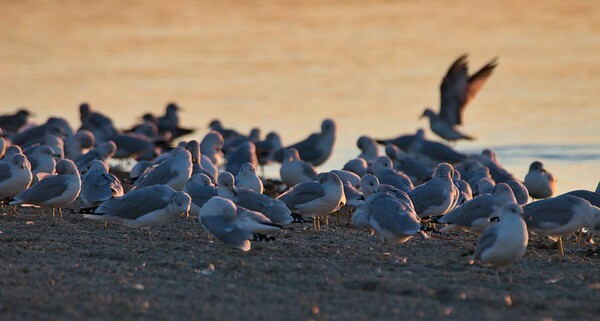 Gulls are very fascinating to observe as I have seen flocks of hundreds resting near beaches. 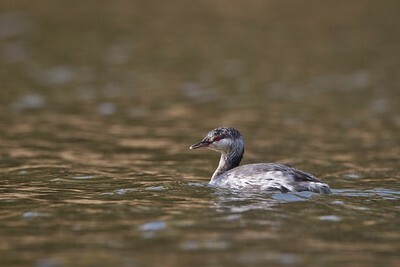 While they are of least concern population-wise, during the 19th century it was common to hunt them for their plumage. Fortunately plumage hunting has essentially become illegal since then. Carriage Hill has a nicely sized pond/lake where I found a single gull present among Canada Geese and many Mallards. 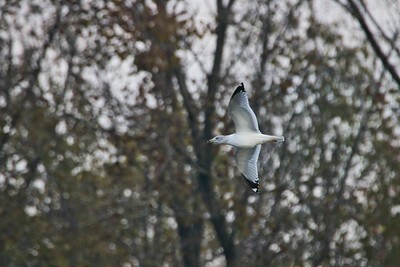 I had this one in flight as it sweeped from right to left. Birds in flight pose a different type of camera settings generally from other photos. 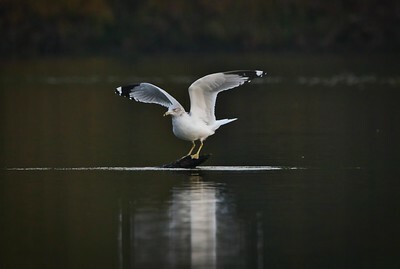 Things like Al Servo focus tracking, continuous mode shutter mode, and higher shutter speed in general come into play. Kind of like throwing a frisbee, you want to follow through. What I mean is to follow the bird with your lens as they move around. This isn't the time for blind pot shots. © 2018 Ryan L. Taylor Photography. All Rights Reserved. Dominick Lofino Park, Beavercreek, Ohio © 2018 Ryan L. Taylor Photography. All Rights Reserved. 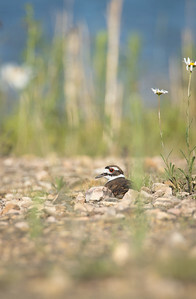 Oakes Quarry, Fairborn, Ohio I can only assume this Killdeer is exhibiting the "false nest" brooding behavior by laying down in a secluded spot. These quirky little birds will even feign death as well as a broken wing to ward off predators. © 2018 Ryan L. Taylor Photography. All Rights Reserved. 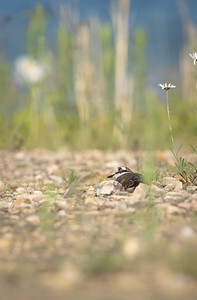 Oakes Quarry, Fairborn, Ohio A Killdeer that is animating a false nest brooding behavior to ward off predators. I was a safe distance away laying flat on the ground watching the entire act play out before my eyes and lens. © 2018 Ryan L. Taylor Photography. All Rights Reserved. Oakes Quarry, Fairborn, Ohio A member of the Plover family and quite possibly my favorite shorebird, Killdeer are very animated with some bizarre and unique behaviors. First off, they will try to fake a broken wing in order to ward off intruders at their nest. 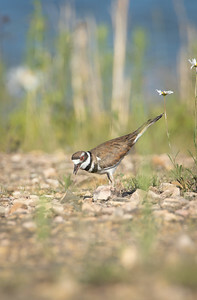 You will see the Killdeer laying down slanted and flailing it's wings around while chirping. Another tactic used is a false nest brooding behavior where they lay down and pretend to protect a nest that isn't there. 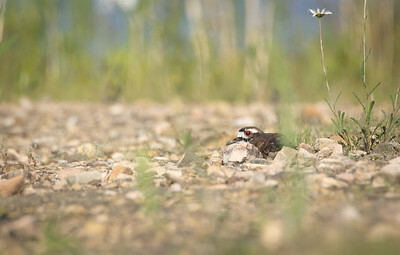 The Killdeer you see here ended up acting out that false nesting before my eyes and lens. One last characteristic is their start-stop movement patterns. For this reason they can be tricky to photograph however enough practice earns satisfactory results. Maneuvers like this are unique to this species. 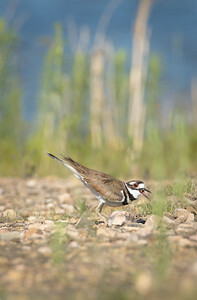 The name Killdeer is derived from their loud and raucous call. Often when startled they will fly around in circles belting out these notes. 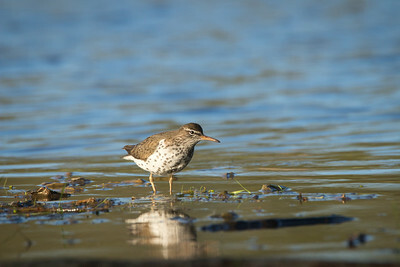 Suitable habitat for Killdeer are on beach shores, along some water streams, and in open fields. This was taken on a gorgeous summer day and I spent a lot of time just laying on the ground and observing these little Plovers. The open and rocky landscape provided a nice backdrop for the image. I can't stress the importance of patience in wildlife photography, I spent as much time just watching them through binoculars as I did capturing them on the camera. © 2018 Ryan L. Taylor Photography. All Rights Reserved.